What a beautiful concept to live knowing and announcing that you are not in a hurry and have time! Someone I know, who, when on the phone and put on hold says, “I have time.” Or, have you ever been behind a long line of cars and feel an urge to pass them all? If you did pass them, they would be right behind you at the next stop sign. Maybe simple awareness is all we need to become grateful and trust the process of where we are in space. We have time! My brother lived a full rich live because he believed he had time. He accomplished many things people only dream about, including driving to and visiting all 48 states and flying to Hawaii. He loved to reminisce and spend time with family telling about the “good old days” when work was hard with physical and environmental conditions. He always found time to do things with family and friends that were important to him. Recently he spent hours at the Historical Society and took time to research and find connections to families from the area. 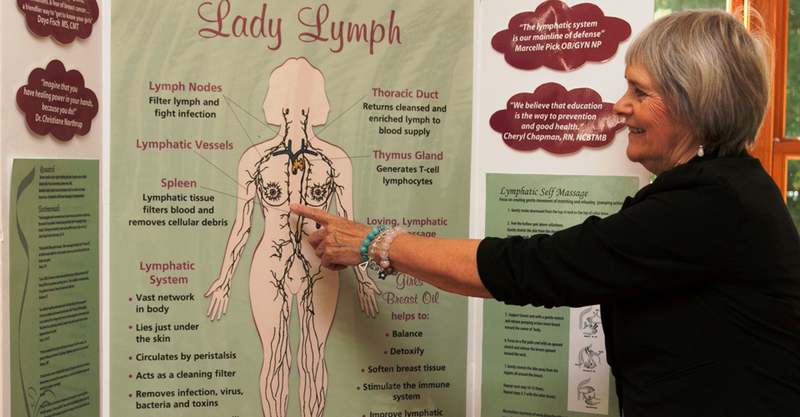 When women have a scary diagnosis of DCIS, they should be told that they have time. There are changes they can make immediately that will stimulate their immune system, circulate their lymphatic system to ease congestion and carry away toxins. They have time to make nutritional changes including eliminating sugar and simple carbohydrates from their diet and detoxing. 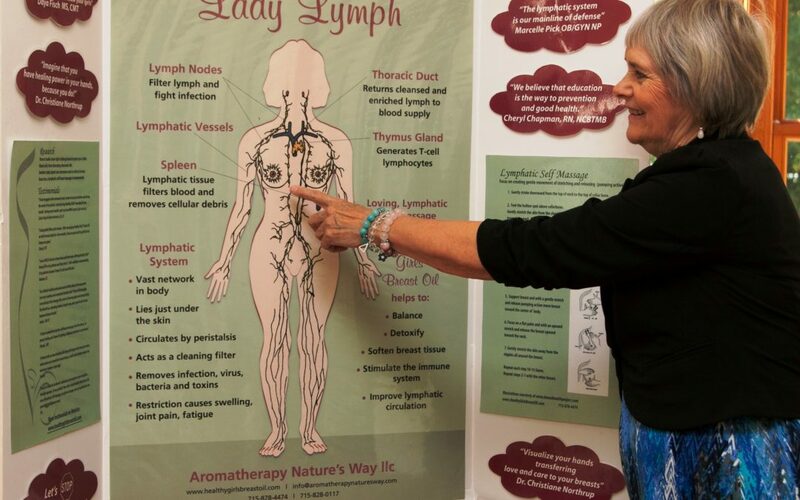 They can find time to exercise, stretch, rest and relax with Yoga, meditation, massage, including simple lymphatic breast self-massage that will soften cysts and fibrocystic breast tissue. What a relief to read your words, Joyce! Just seeing them on the screen: “You have time” made us breathe easier. Your message and the tone of it is so important in these times when everyone feels so stressed. We can relate both as women and as clinical thermographers. Thanks for all that you are doing to help women be comfortable in their own bodies. We appreciate you here at Healthy Body Thermography! Thanks for writing Dale at Healthy Body Thermography. I love working with clinical thermographers all over the country.